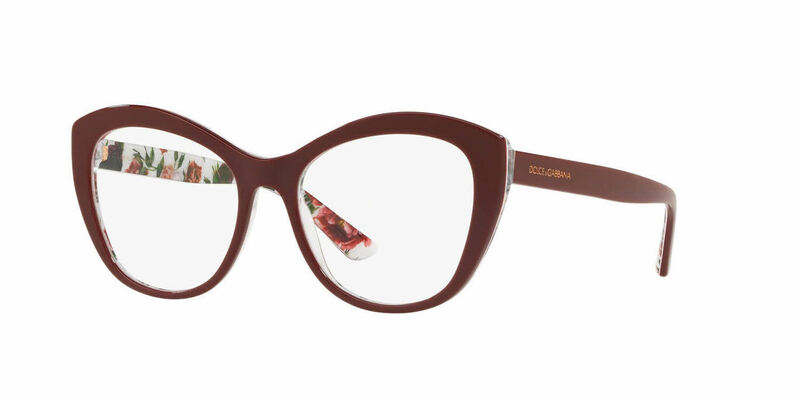 Dolce & Gabbana DG3284 is a Full Rim frame for Women, which is made of Acetate. Great frames! I get lots of compliments. Ordering was easy and the lenses and fit are perfect.